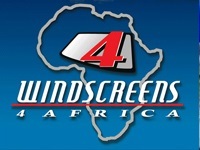 Welcome to Windscreens 4 Africa! We specialize in windscreen replacements and all windscreen repairs, continuously adapting to the industry. makes our service effective and efficient. We are an accredited short-term facilitator to several approved insurance companies. Processing Insurance claims quick and hassle free.